Over 11,348 hours of experience with BigCommerce. Weizen Young is an experienced BigCommerce development & design agency located in Montreal, Canada. Since 2012, Weizen Young has developed e-commerce sites exclusively on the BigCommerce platform. Projects include using the BigCommerce API to connect to proprietary accounting and fulfillment systems, data migration, and building custom designed responsive sites. At the heart of our approach is 100% transparency. You will always know what is going on at any time with your project with our automatic real time tracking reports, and direct access to any team member. There is no substitute for the benefits that experience brings. Every member of our team is a seasoned veteran in their area of expertise. No rookies here. Our project's are always a collaboration between us and our clients. When we combine your expertise, and profound understanding of your business, with our technical experience, together we will build something amazing. Connect BigCommerce to 3rd party tools to automate and facilitate running your online store. Capitalize on a specific market niche with your own custom variant of one of our robust BigCommerce themes. 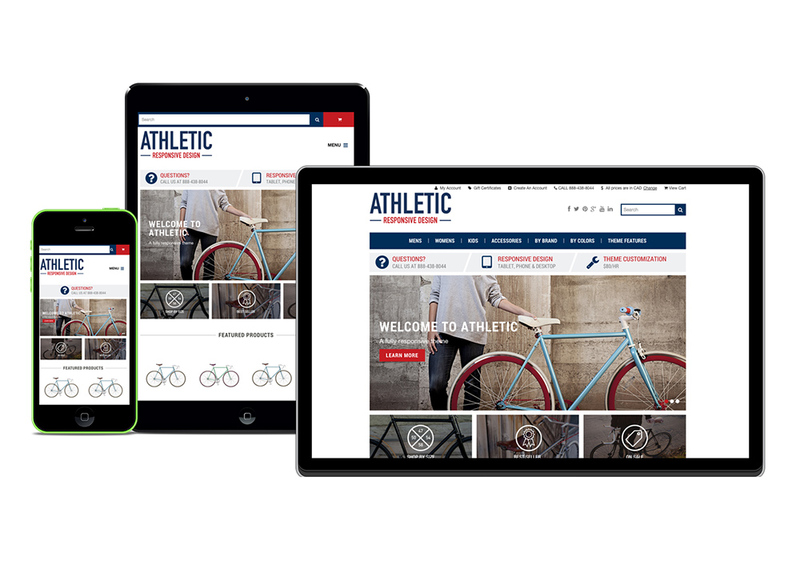 Optimize your online store experience for phones, tablets and desktops. 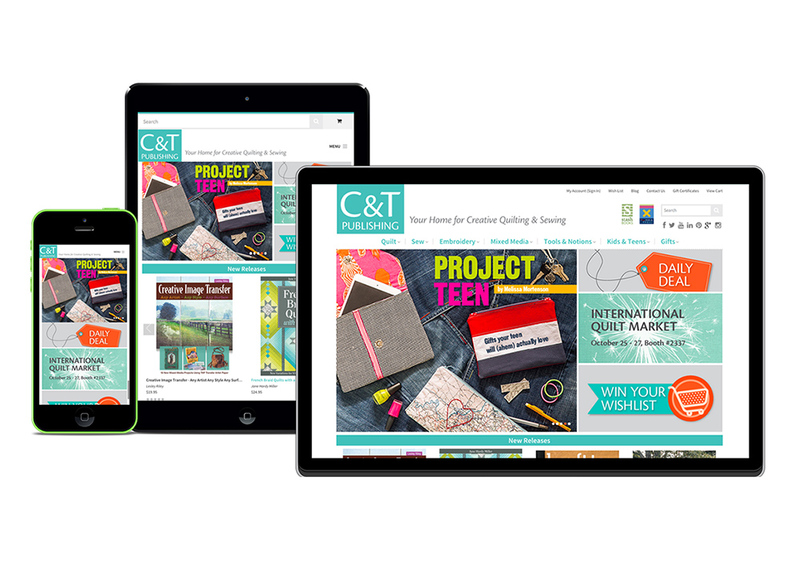 We worked with C&T's in house design team to build a responsive BigCommerce web site. Additionally we build middleware to connect their online store to Acumen BOOK using the BigCommerce API. 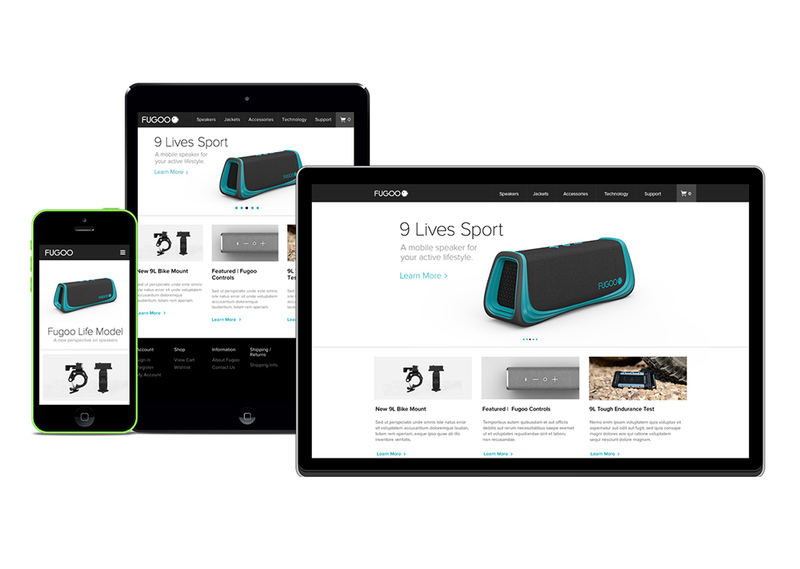 In collaboration with Sprout Commerce we designed and developed two of the most popular BigCommerce Premium Themes. 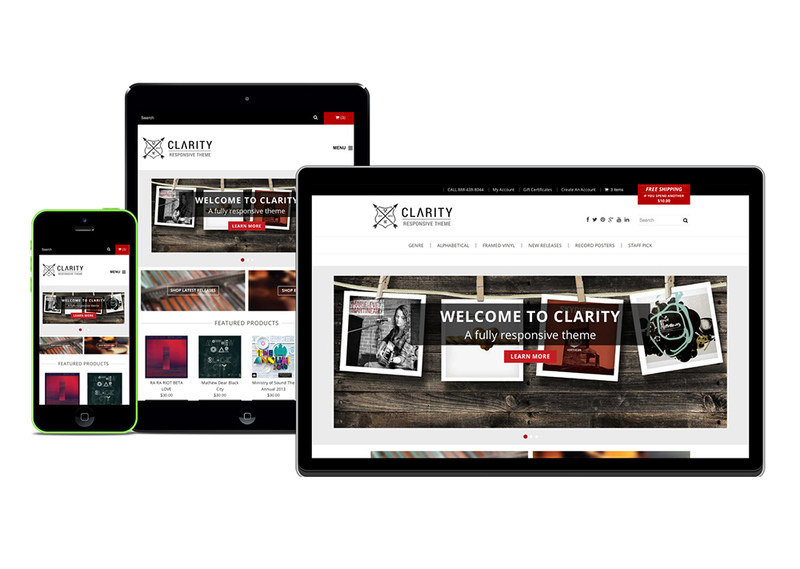 Both themes are 100% responsive. They are "Athletic" and "Clarity". Fugoo worked with our team to build their responsive framework that powers their BigCommerce site and their first iteration of design. 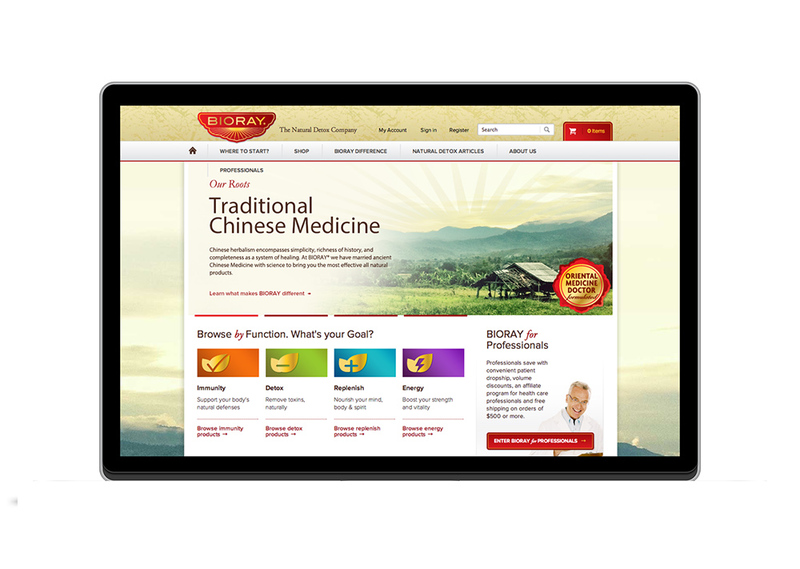 We designed and developed 2 beautiful BigCommerce web sites for BioRay. 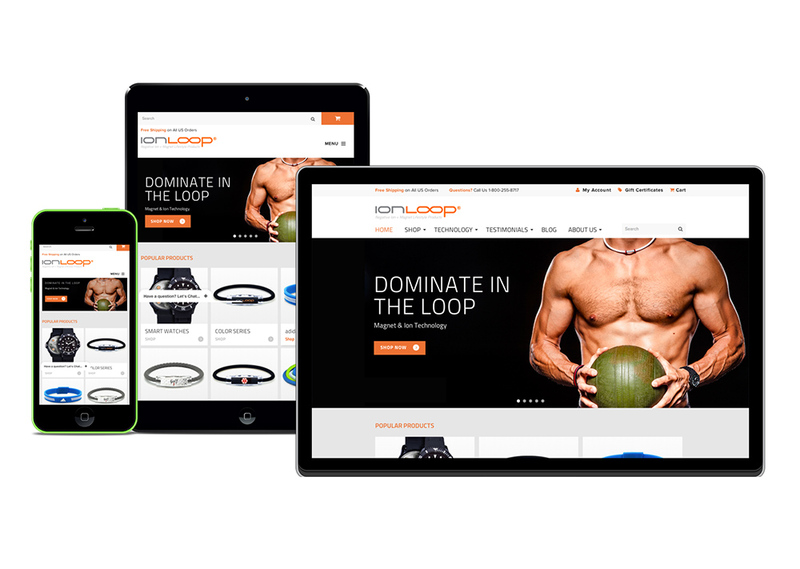 We worked with Ion Loop to combine their information site and e-commerce site on the BigCommerce platform. 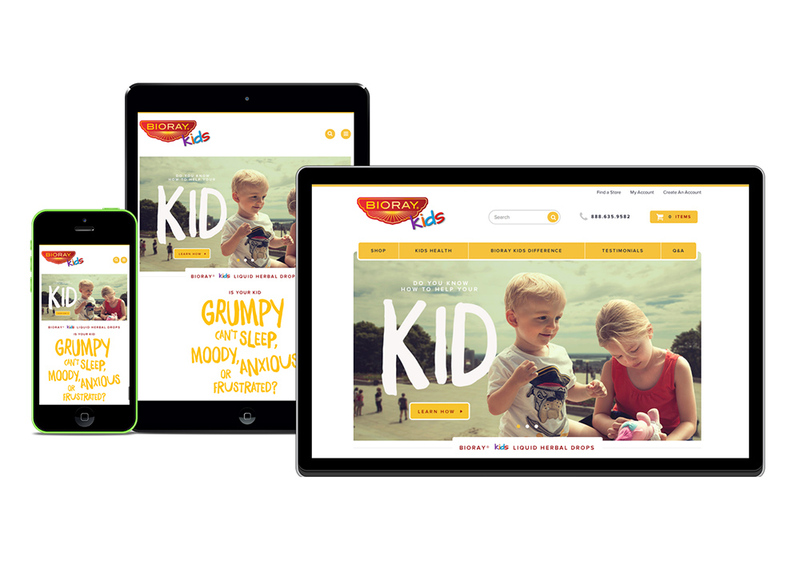 We designed and developer their new site to be 100% responsive. Interested in working with us? Let's talk. Please fill out the below form and we'll get back in touch. 2017 © Weizen Young. All rights reserved.